French media and telecoms giant Vivendi announced a strategy review in 2012 aimed at better managing the considerable stakes it has in large firms like games publisher Activision Blizzard, as well as Maroc Telecom. 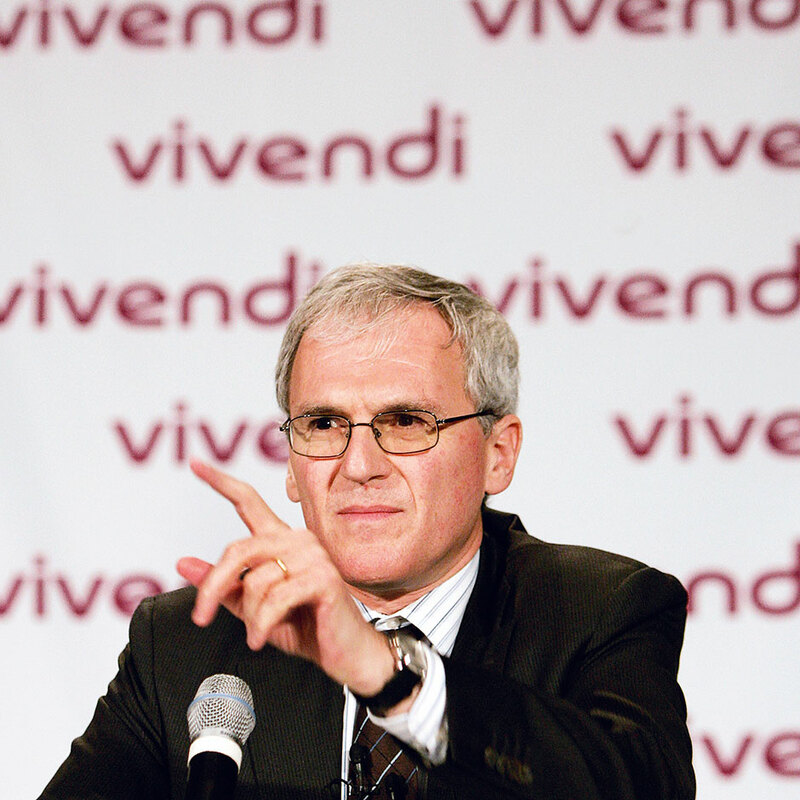 With its roots dating back to 1853 as the Compagnie Generale des Eaux, the company was renamed Vivendi in 1998 and is one of France’s most well-known companies. Based in Paris, it has operations in music, television, film, publishing, telecoms, the internet and video games. In 2011 it bought Vodafone’s 44 percent stake in mobile phone unit SFR for $11bn, gaining full control of the business.